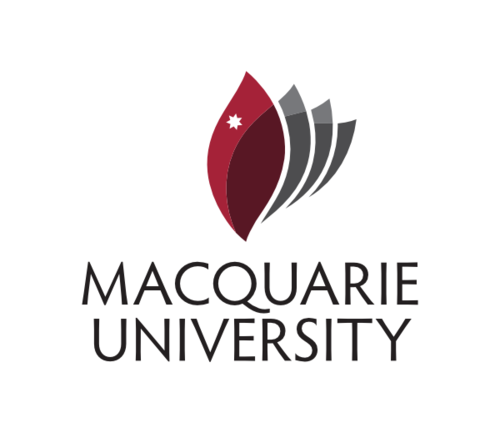 Macquarie University has had one of its sites breached and defaced over the weekend in an evident show to demonstrate that its servers’ security are not being upheld to a sufficient standard. The defacement makes a number of disparaging remarks about the university’s security, mocking what they call a complete lack of security. Since the server was running Oracle, it has become apparant that the hackers had probably used the new Zero-Day released this weekend.